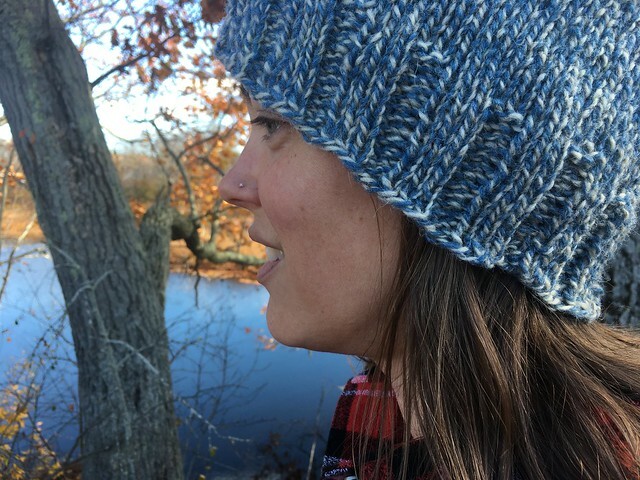 So what do I really want out of knitting? I want fun, small, easy- to moderately-challenging projects that I can do while talking with friends or watching a movie. 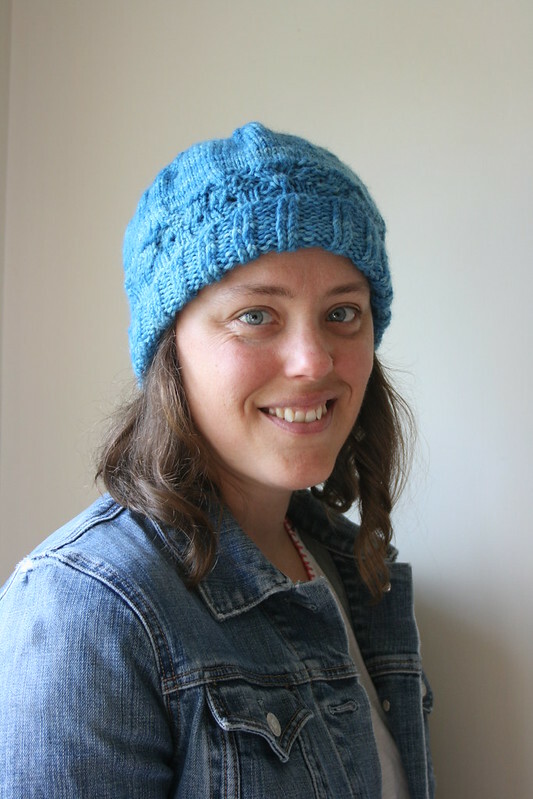 I really enjoy knitting, but I don’t want to have to pay too much attention to it or fix mistakes. 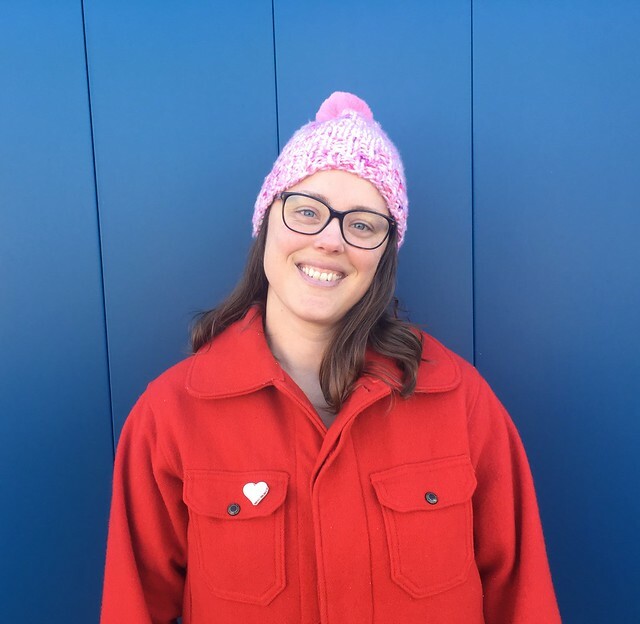 I want projects that don’t require perfect sizing, because that’s an area where I struggle, and I’m not ready to give knitting enough attention to fix that. 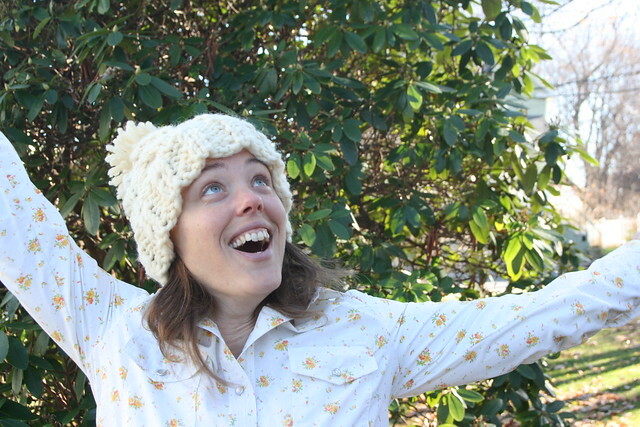 I want my mental energy to go toward sewing, because right now, that’s where I want to be excellent. So! We come to the point where I keep seeing truly gorgeous skeins of yarn. How can I use them in a project that fits with my requirements? 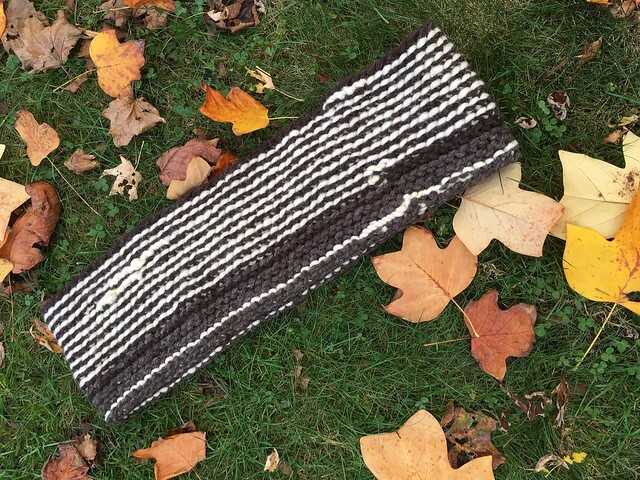 Looks like it’s time to knit cowls! 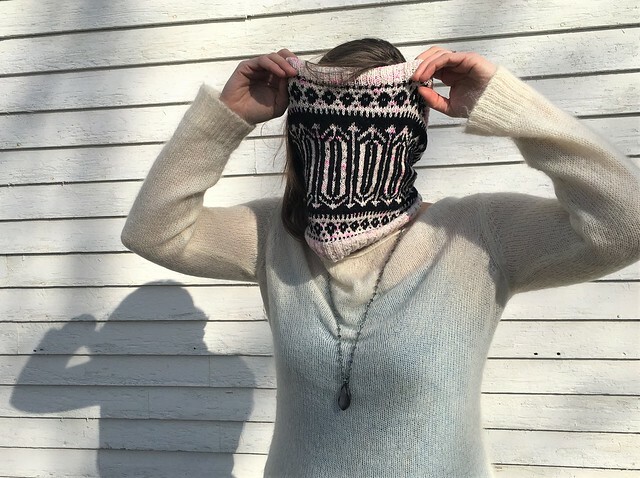 Cowls are the perfect project for someone like me. 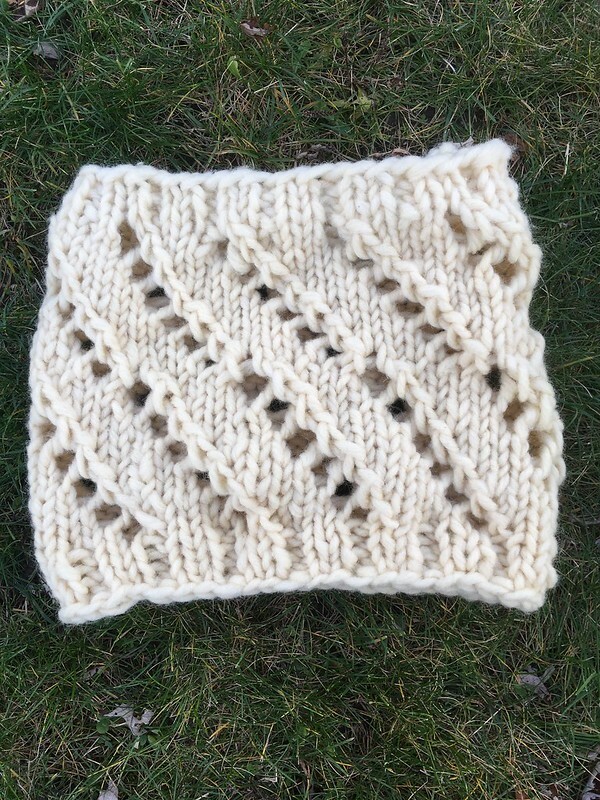 A cowl, as I’m using the word here, refers to a scarf that is a loop rather than a rectangle. 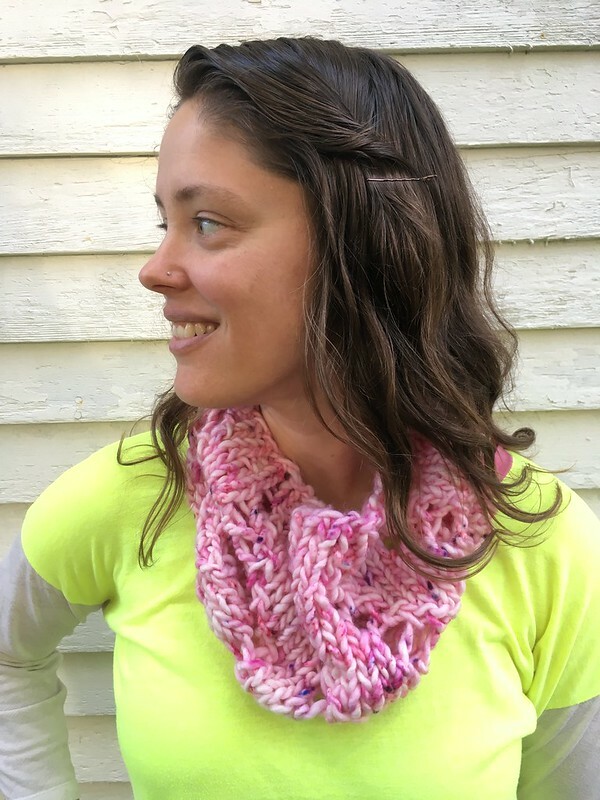 I can choose a simple cowl and I immediately have a project that is portable, fun, and doesn’t require precise sizing. 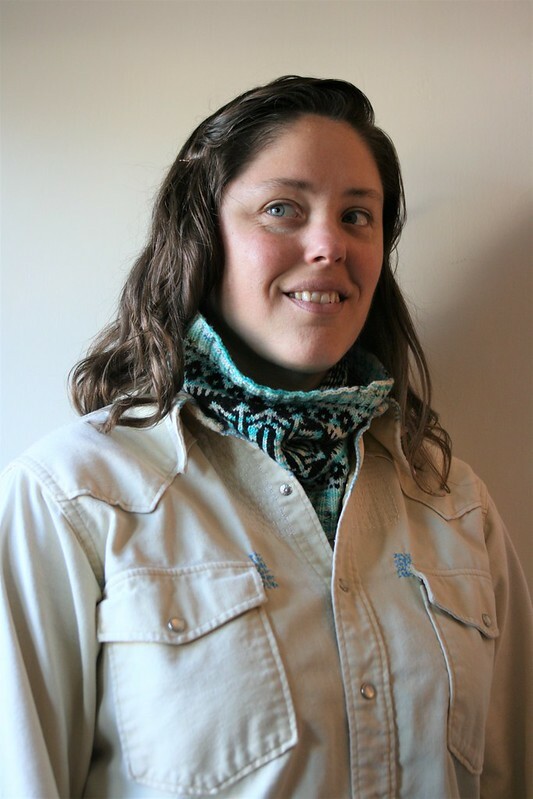 Once I figured this out, I made three cowls! Want to see? 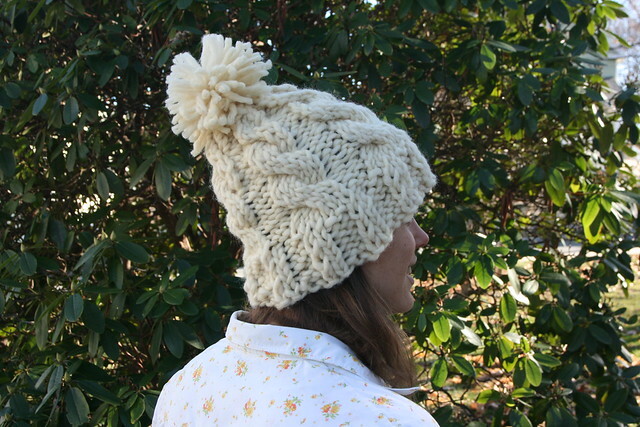 This pattern is from Churchmouse Yarns and was free. 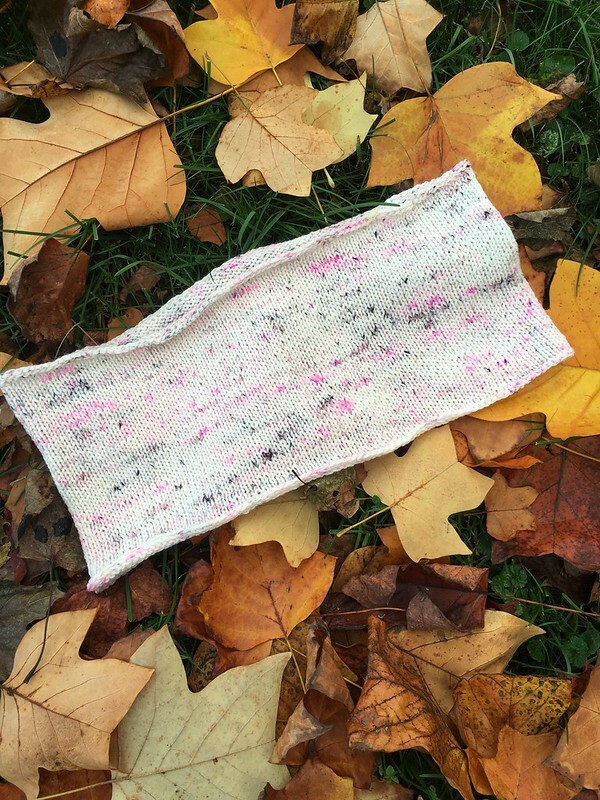 It’s very simple, with a cast on, an edging row, a body in basic stockinette stitch, and a bind off. 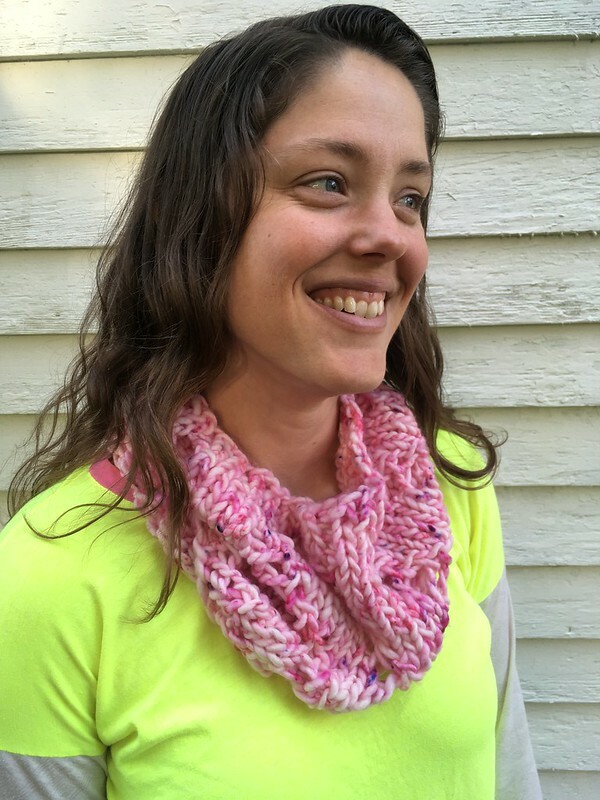 The pattern also comes with a nice calculator so you can figure out how deep you can make the cowl with one skein of yarn depending on the weight you choose. 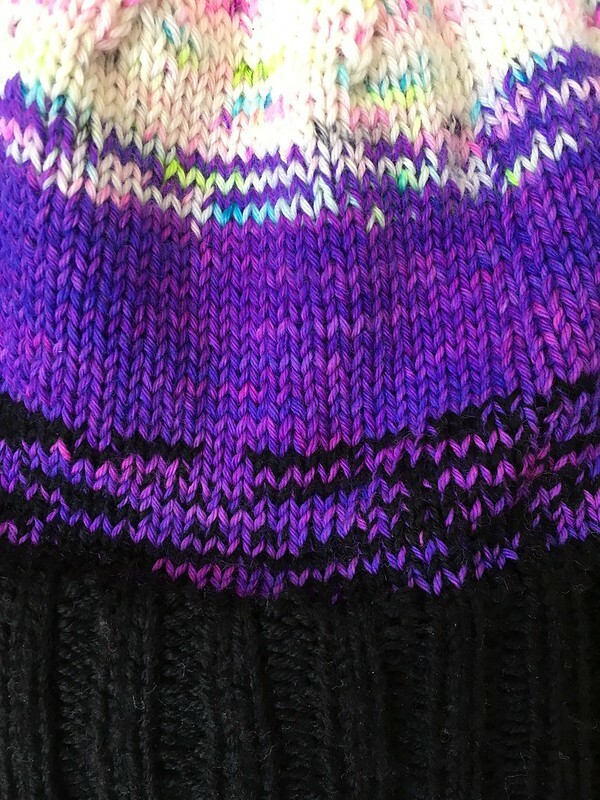 I used sock yarn from Hedgehog Fibres held double in a color called Cheeky. I just need to tell you that this yarn company is largely responsible for bringing me back to knitting again. 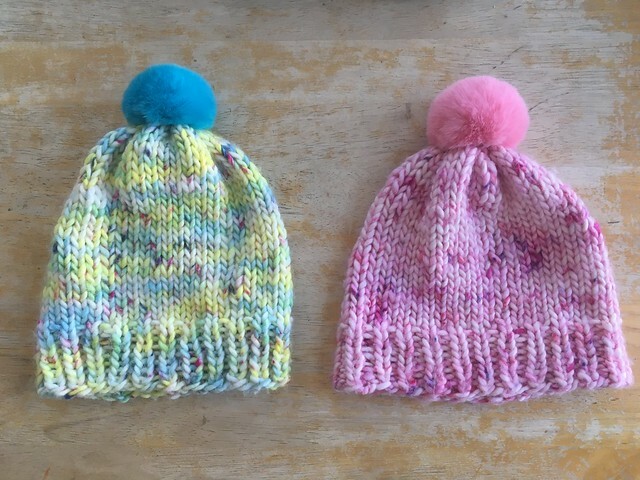 I used to follow the owner, Beata, on Instagram because I just loved her beautiful yarn, but I had to stop because she was making me want to knit, and I wanted to focus on sewing! In the end, though, my enabler friend Maggie at Pintuck & Purl, ordered some Hedgehog Fibres yarn for the shop, and that was it. I had to give it a try. 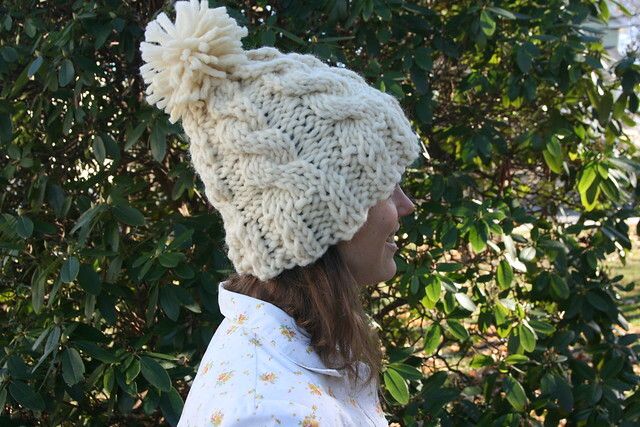 I really enjoyed knitting with it, even though I normally shy away from such thin yarn. I still have a tiny bit plus a mini skein left for some future project. 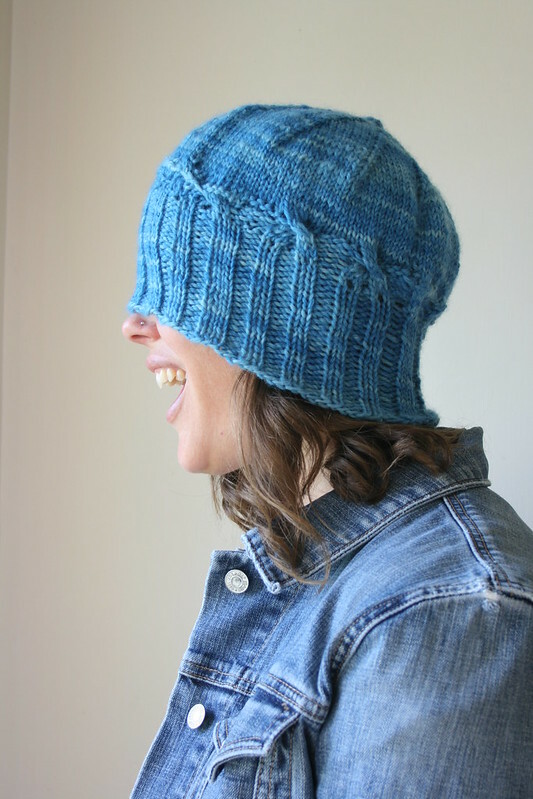 This one is by Gale Zucker and is from the book Drop-Dead Easy Knits. 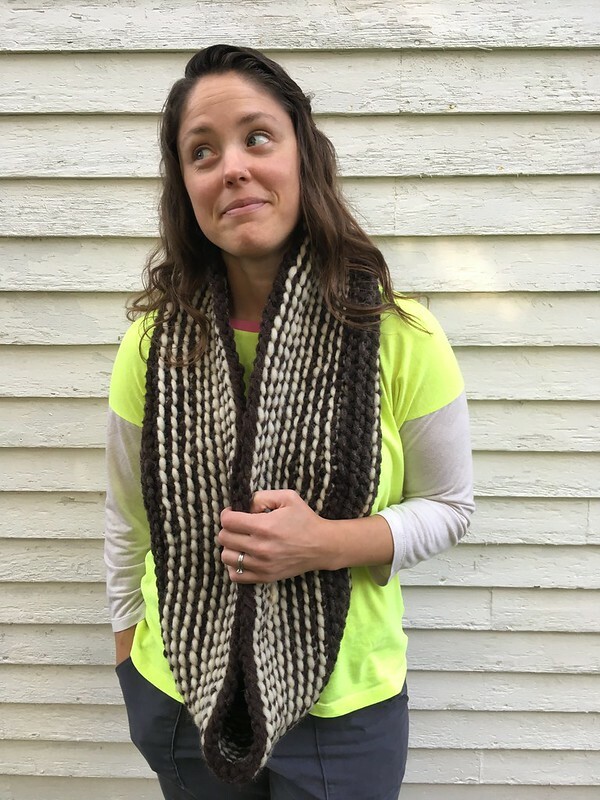 It ticked all the boxes for me because it’s a cowl, it uses big yarn (which means it’s fast), and it’s also easy but still kind of interesting. 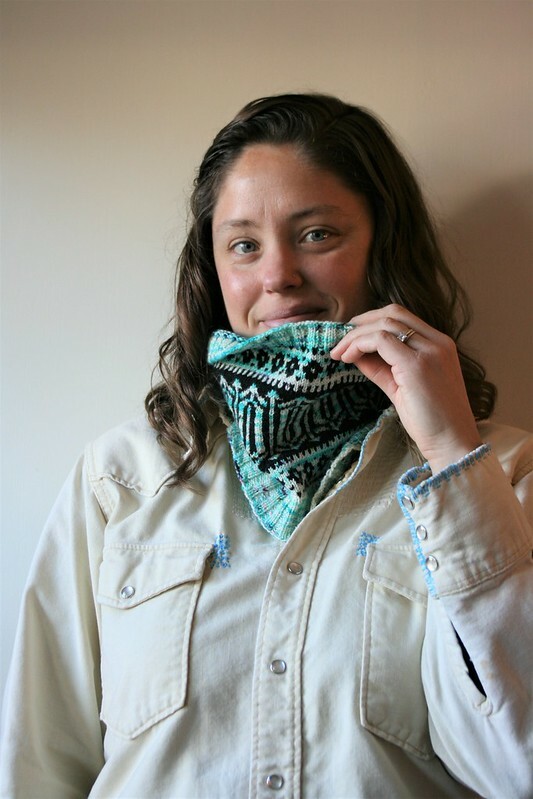 You’re just using the garter stitch, but you change color a bit, which gives the cowl a cool look. 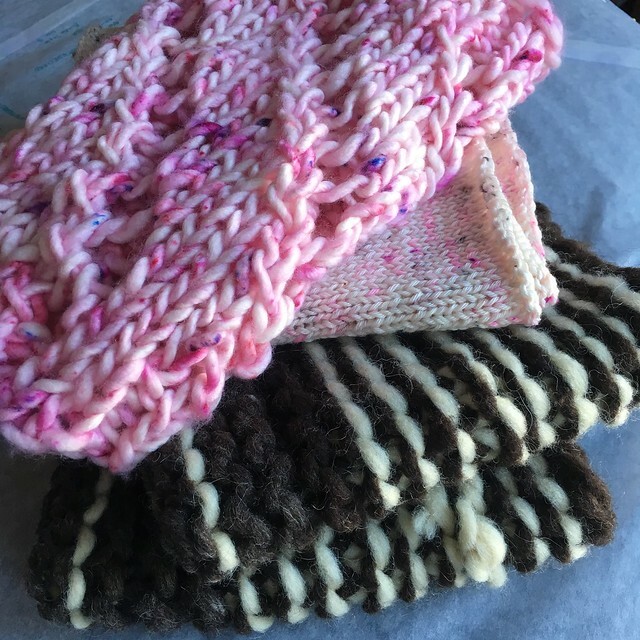 I used yarn from Yates Farm in Windsor, Vermont. This yarn dates back more than a decade to my initial yarn phase. 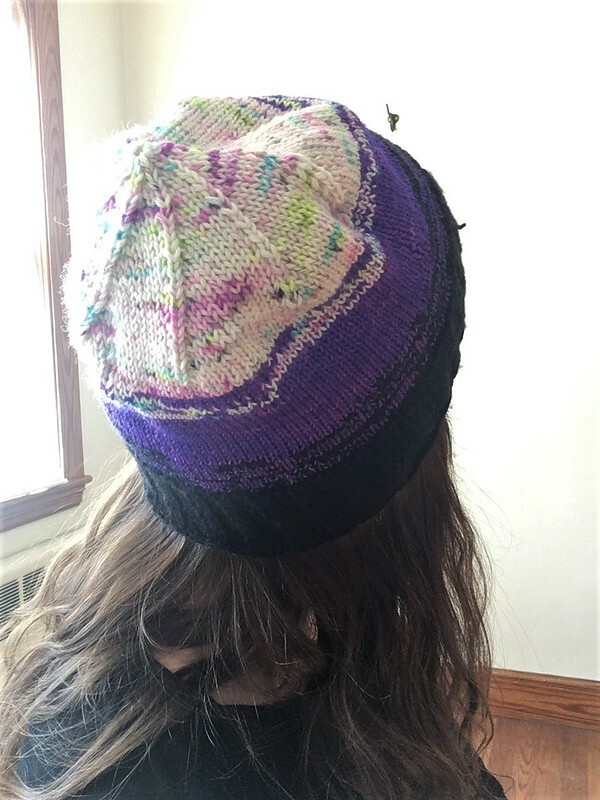 I love it and wanted to use some of my partial skeins up. 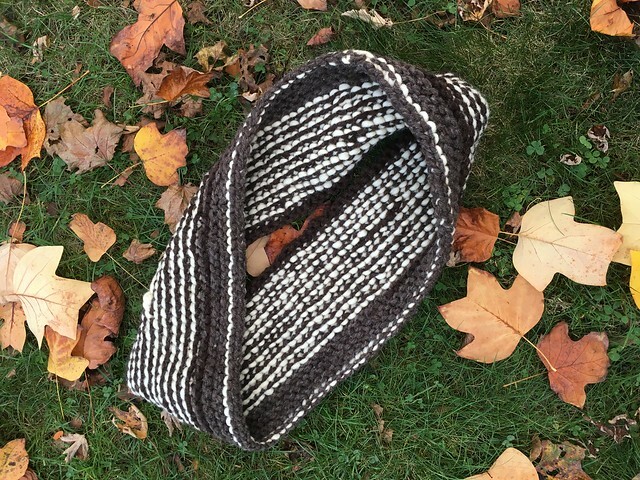 This was just the right project, but because it’s so chunky, it knits up pretty huge. This cowl’s going to keep me nice and warm! 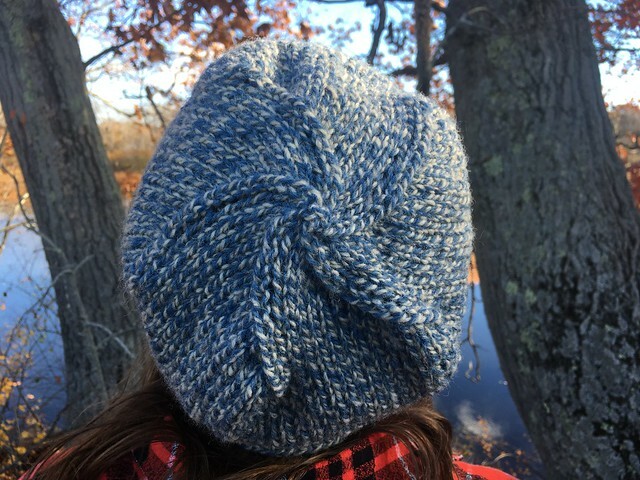 I still have a ton of needles from when I started knitting, but I didn’t have circular needles long enough for this project. In case you find yourself in the same boat, check out this economical option from Amazon. Score! 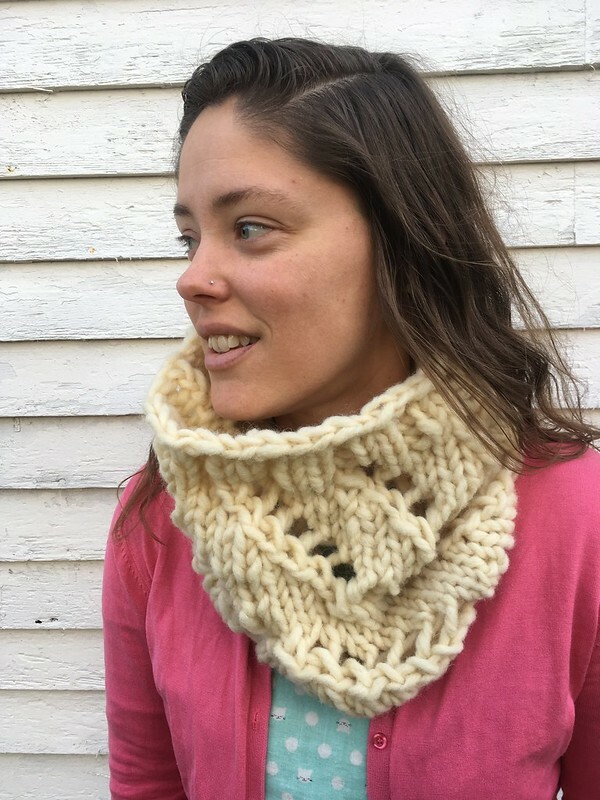 This cowl is not perfect. 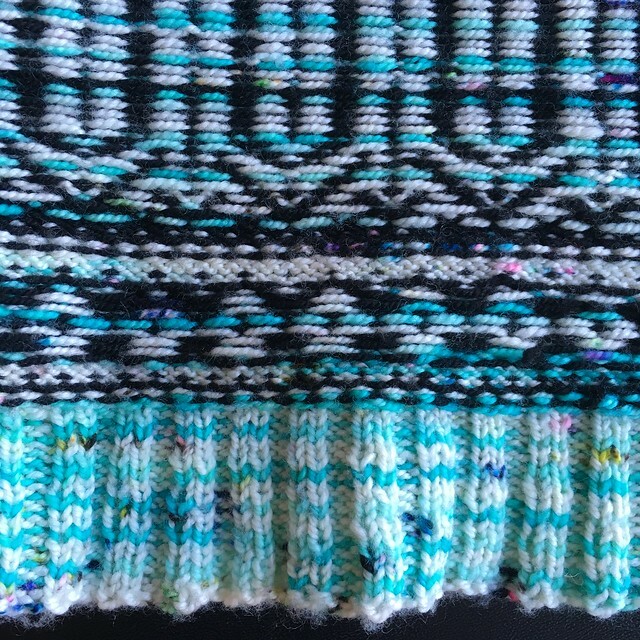 It’s not hard to see where I wove the yarn in or ignored a mistake, but I was going for a pleasant experience over perfection, so it is what it is. It bugs me a little, but not enough to go back and fix it. 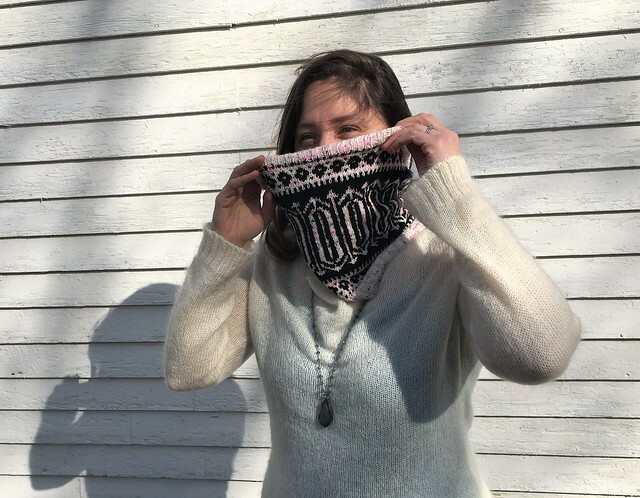 My friend’s and my motto for knitting is: “Don’t be a stressed-out knitter.” In other words, feel free to ignore your mistakes if you want to. So I did. 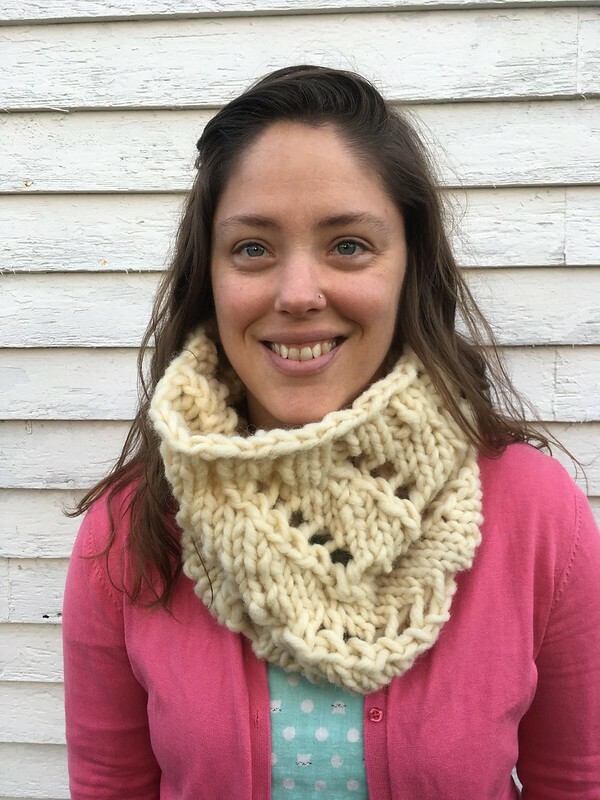 I’ve made this cowl before and given this pattern + yarn to knitting friends as gifts. 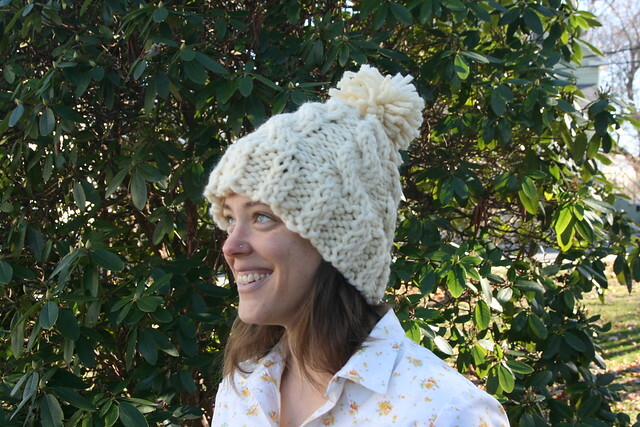 You can find it on Ravelry for purchase or you can buy it through your local yarn store (I got mine at Pintuck & Purl). 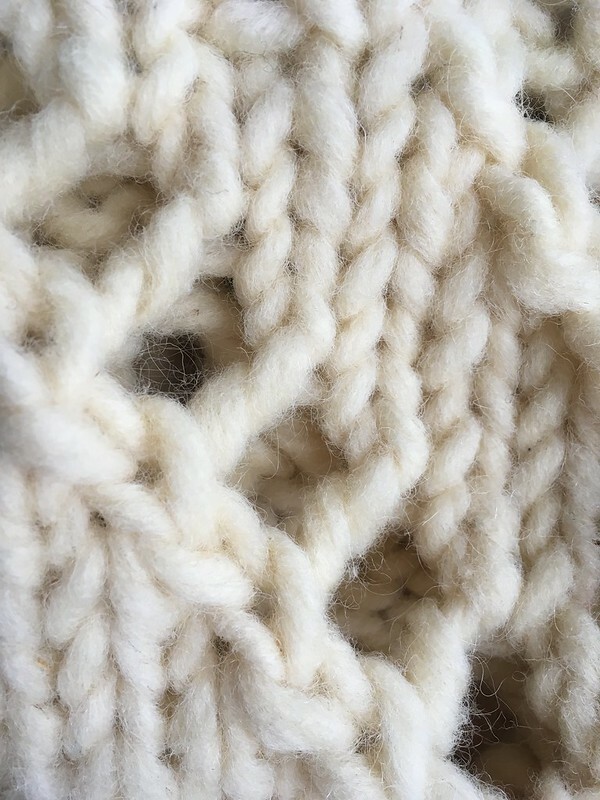 I really like how interesting it is, and because it uses such nice, chunky yarn, I actually don’t mind going back and fixing mistakes (once in a while). My attempt last year in Yates Farm chunky yarn didn’t turn out the way I hoped. It was more like a stiff neck tube, and I think it eventually made its way to the thrift store. This time I made it in Baah Yarns Sequoia in a color called Yearling. 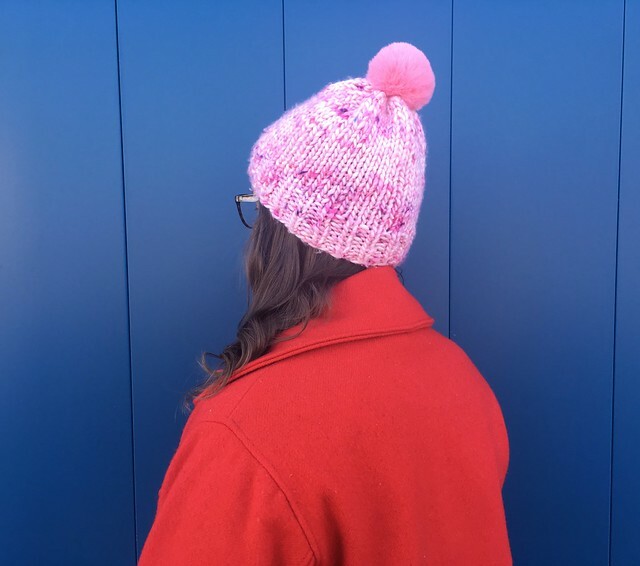 I had plans to use a different colorway, but this pink was like cotton candy or a fluffy cloud, and when I saw it at Pintuck & Purl, I knew it had to be mine (See? Enablers!!!). I do think the final shape looks a little funny, but I don’t care! 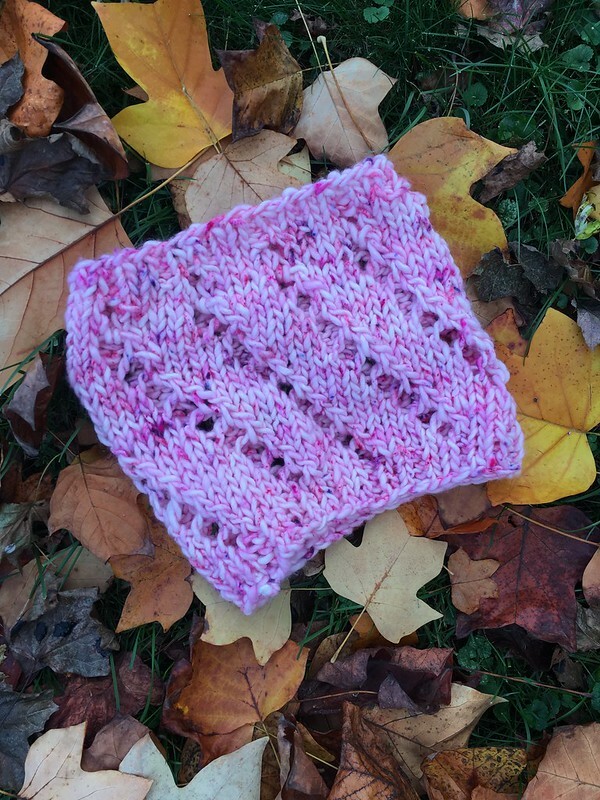 This is the softest, most luscious yarn ever, and I needed to make something with it. 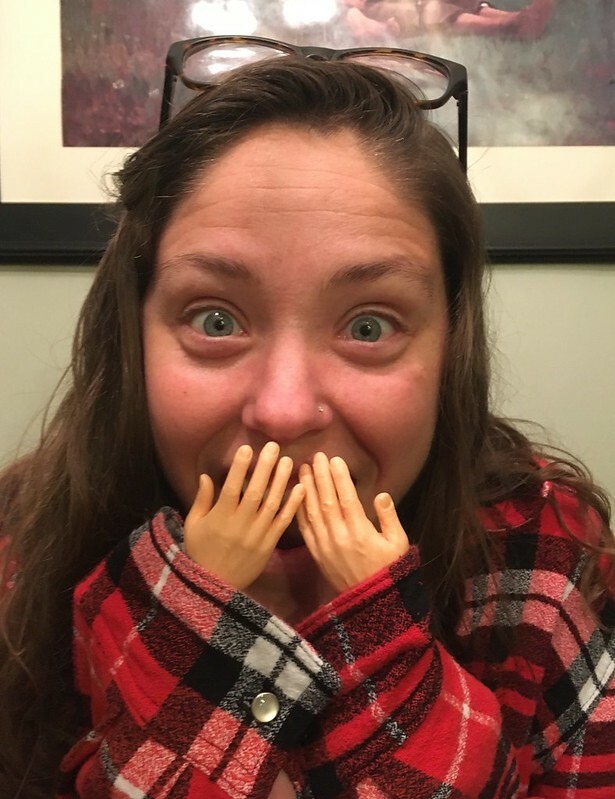 I even saved my tiny scraps, so I could just touch them. One thing I will say about this yarn and the Hedgehog is that they smell sort of like a perm. Have you ever smelled that smell at a salon before? It’s sort of weird, but I think it’s because of the dyes they have to use. You really don’t notice it unless you are keeping your project in a plastic bag, so maybe use a cloth bag (or just don’t be surprised)? So that’s it! I now have all the cowls! What on earth am I going to knit now? Maybe another try on last year’s hat? I would love to have a version that’s a little longer. Thanks to my photographers for making me laugh so much. Now back to sewing! I updated my blog post on McCall’s 6751 (the cross-back top). It felt too exposed and unrealistic for my daily life, so I switched out the back piece and it’s so much better now! You can check out the new look by scrolling to the bottom of the post. 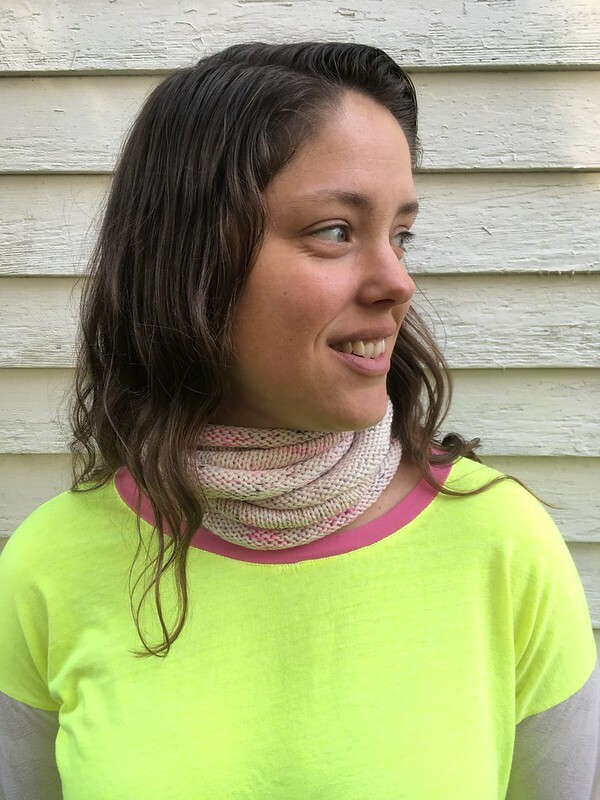 If you’ve ever wanted to make a popover shirt (I know I do, even though I haven’t done it yet), Liesl has a free popover placket and tutorial on the Oliver + S blog. Check it out here. Today’s project is the second and final installation in my short bout of knitting. 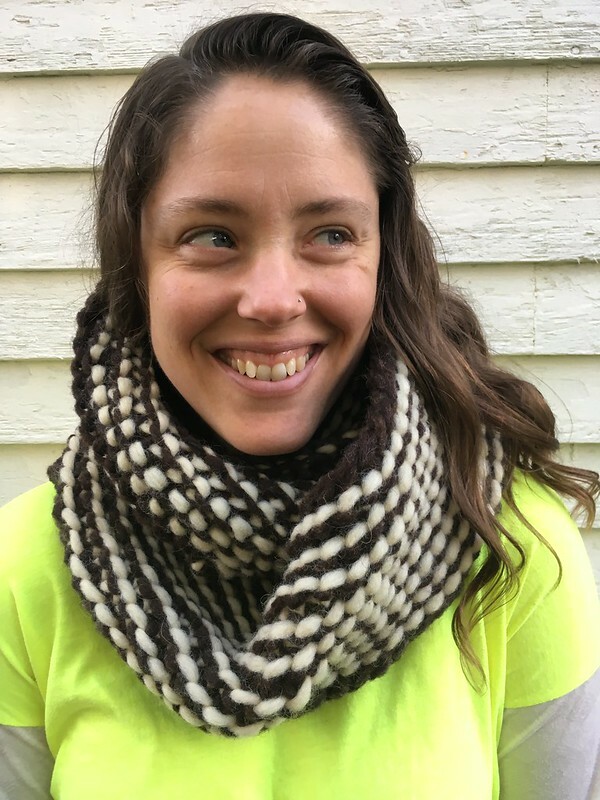 This is Spidey’s Spiral Cowl by Abi Gregorio of SpiderWomanKnits. 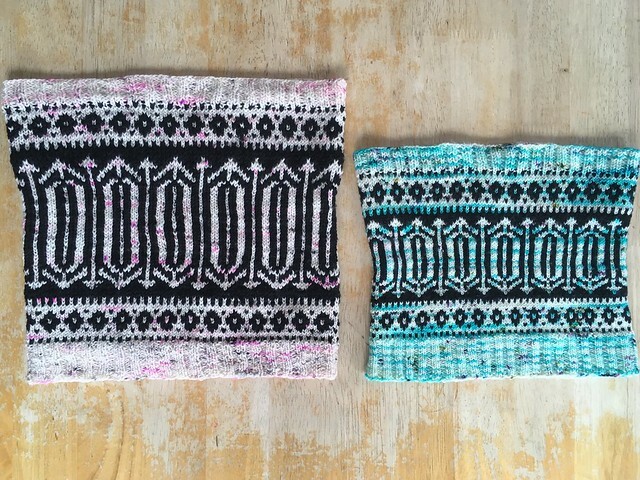 I discovered this pattern after seeing the amazing sample my coworker Jenny made for the shop. 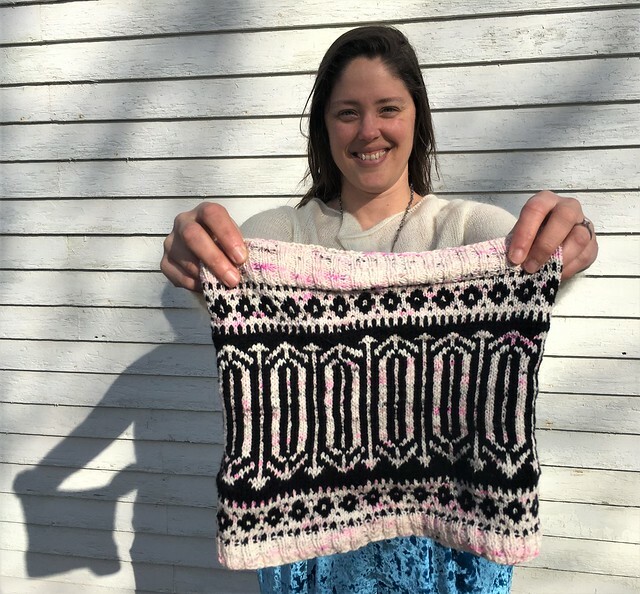 She’s a really accomplished knitter and her sample was beautiful. I was completely enamored with it and bought the pattern. 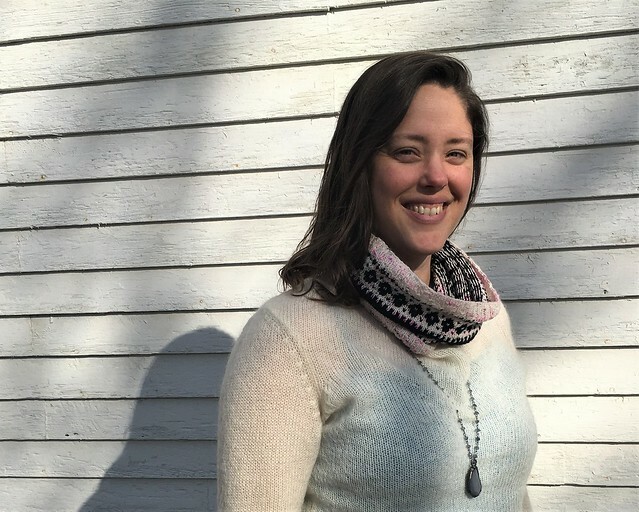 It didn’t hurt that I still have a huge stash of yarn from Yates Farm in Windsor, Vermont from over a decade ago when I first fell in love with knitting. I culled a lot of things from my yarn stash recently, but all the Yates Farm yarn survived the purge. 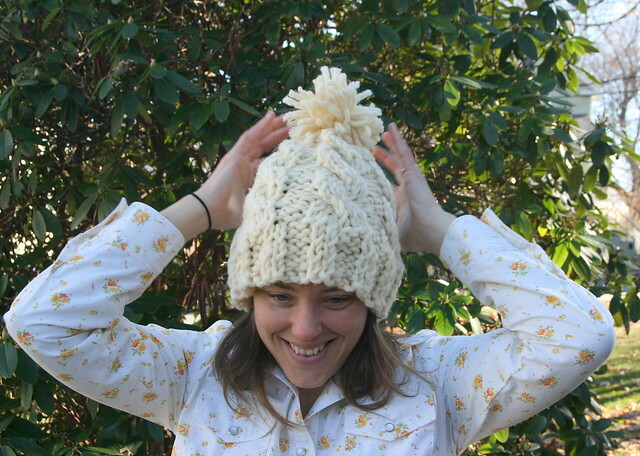 And luckily, I had some of my favorite chunky yarn in a beautiful cream color. 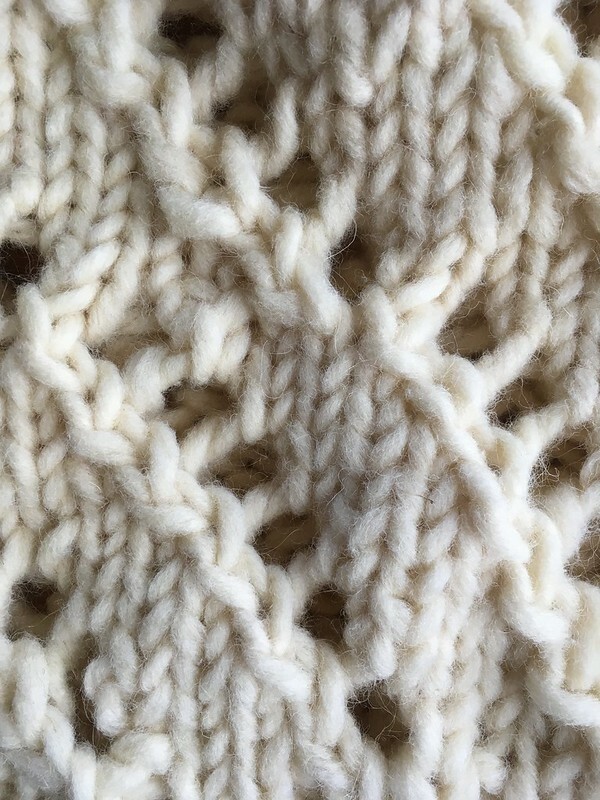 It took me a little while to get the pattern down, and I contemplated my preferred working method of ignoring my mistakes, but this knits up so quickly that I decided to rip out my mistakes a few times until I really got it down. 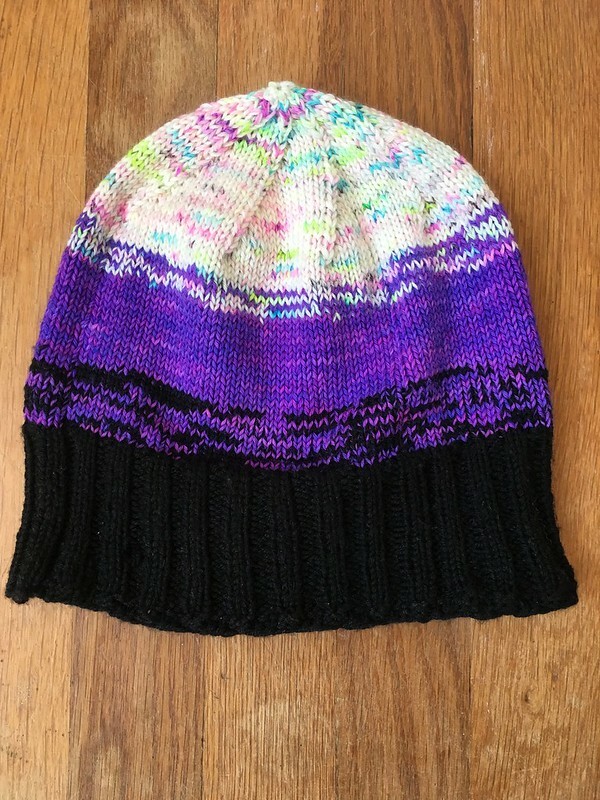 Because this was so fast to knit, it was a very pleasant experience. And the final product? Good. Not the most awesome thing ever, but good and warm. I think this, like the hat I wrote about a little while ago is good, but just a bit off. 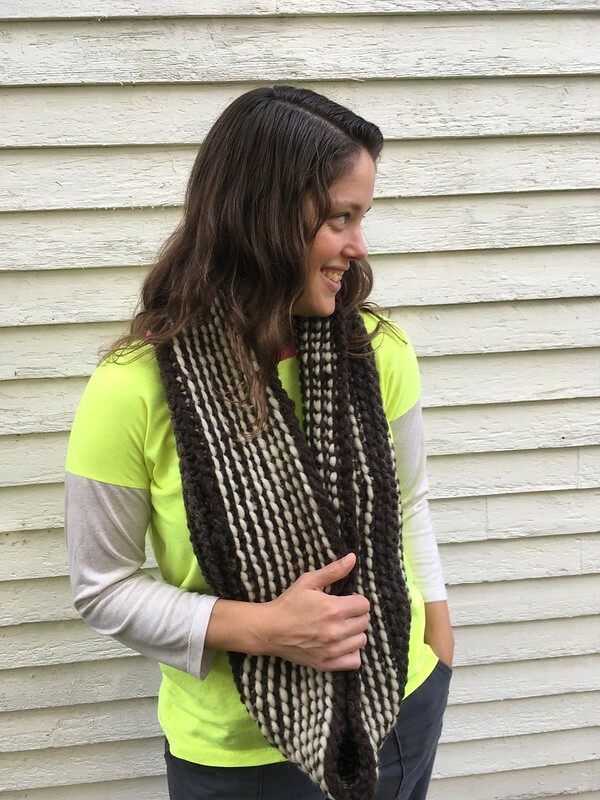 This yarn is so thick that the cowl could probably stand up on its own, which means it takes a little bit of finagling to get it just right. 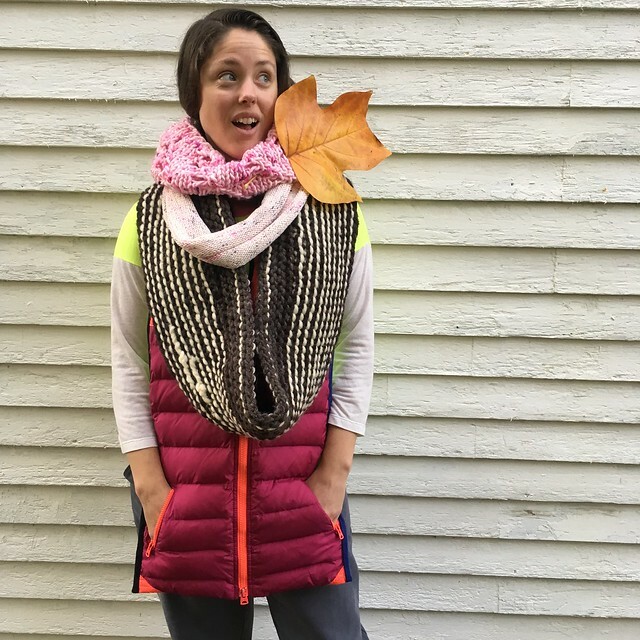 I’ve worn it several times and it’s really warm and cozy, which is a necessity in New England in the winter, but it does take a little work to get it looking right. I definitely recommend the pattern, however. It’s quick, fun, and not too hard, but is challenging enough to keep your interest. And now? Back to sewing! Christmas! Merry Christmas, everyone! I’m thankful that God cared about us enough to be born as a baby so we could have a relationship with Him. Sounds crazy, but what miracle doesn’t? Filson. A friend told me about this site. 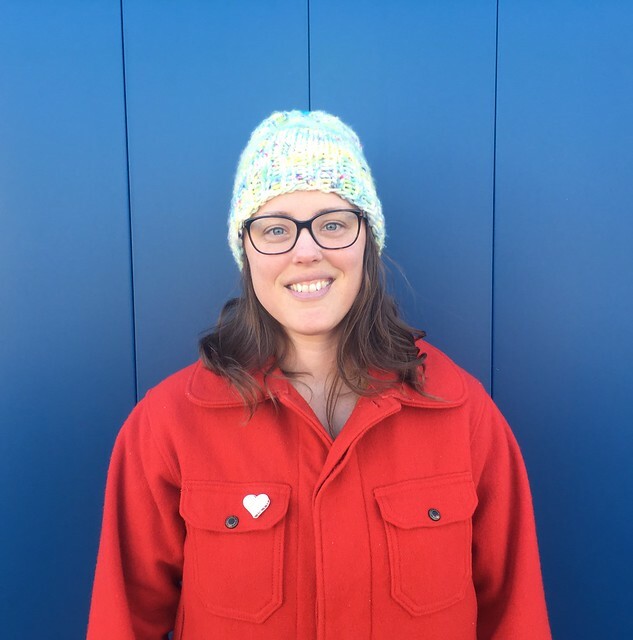 Now, I don’t have the budget to actually shop here, but shopping for inspiration is free, and this is a really inspiring site if you like to sew menswear or if you favor a rugged style in womenswear. There are a lot of interesting details and materials that go into these garments. Zipper Ease. This was one of my recent buys from Wawak Sewing and it saved a beloved jacket of my husband’s whose heavy-duty zipper had stopped zipping smoothly. Hand and Foot. I think this is my all-time favorite card game, and probably the only one that I can remember the rules to! You play with four people (two sets of partners) and four standard decks of cards through four different rounds to see which team can get the most points. I looked for a good link to the rules, but they were all different from the rules I learned, so I guess you have to account for regional differences and house rules. 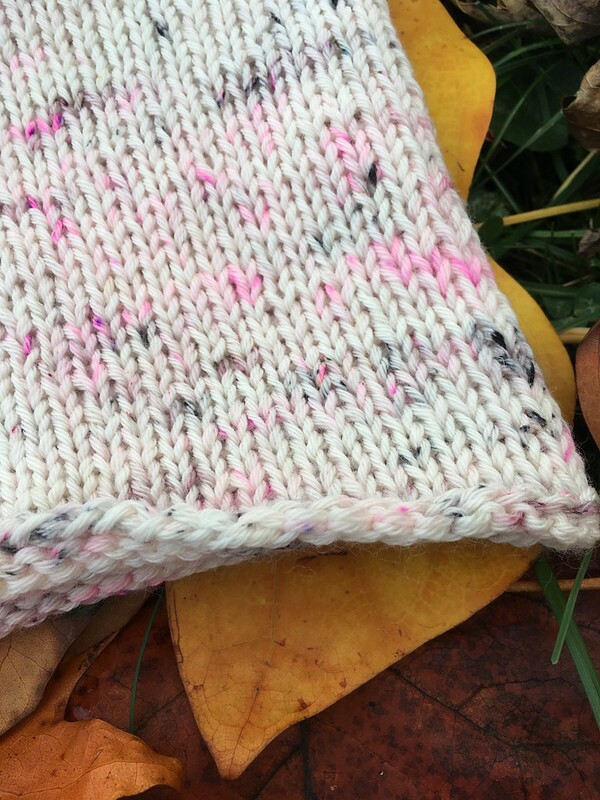 As the weather turns cooler, like so many crafty people, I get the urge to knit. 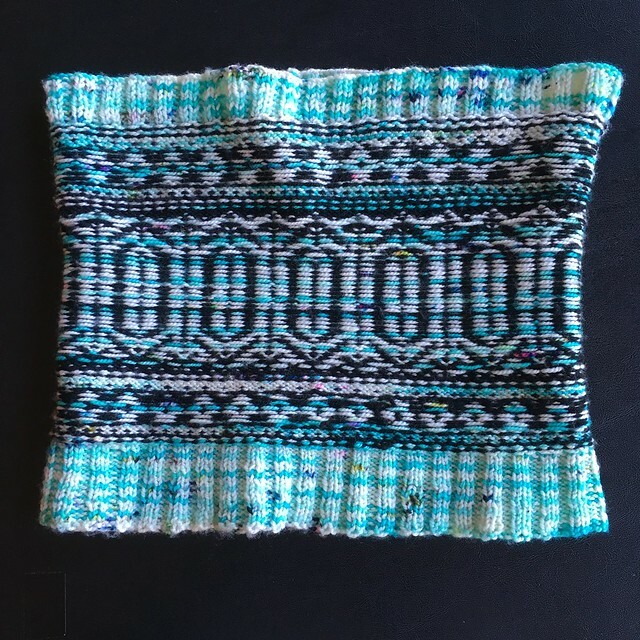 You might not know it, but after college and before sewing became my near-daily practice, I was really into knitting. I teamed up with a friend who was more accomplished than I was, and learned all I could. I loved knitting. 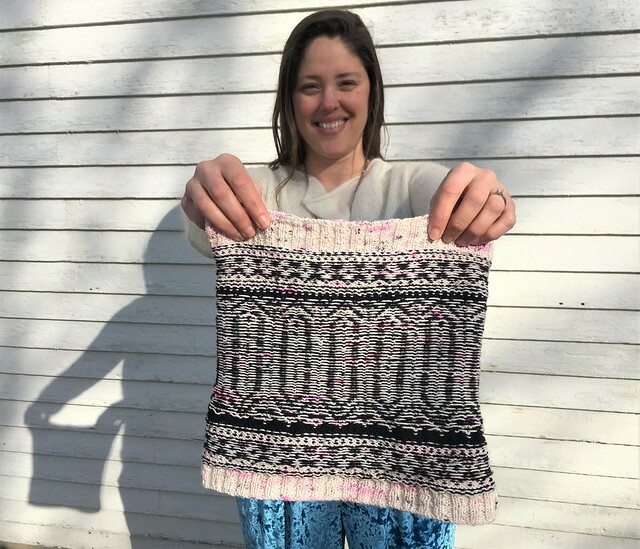 But after a few sweaters that didn’t turn out quite as I had hoped (see one example here), and realizing that I was a really slow knitter, I started to knit less. And then I discovered sewing. 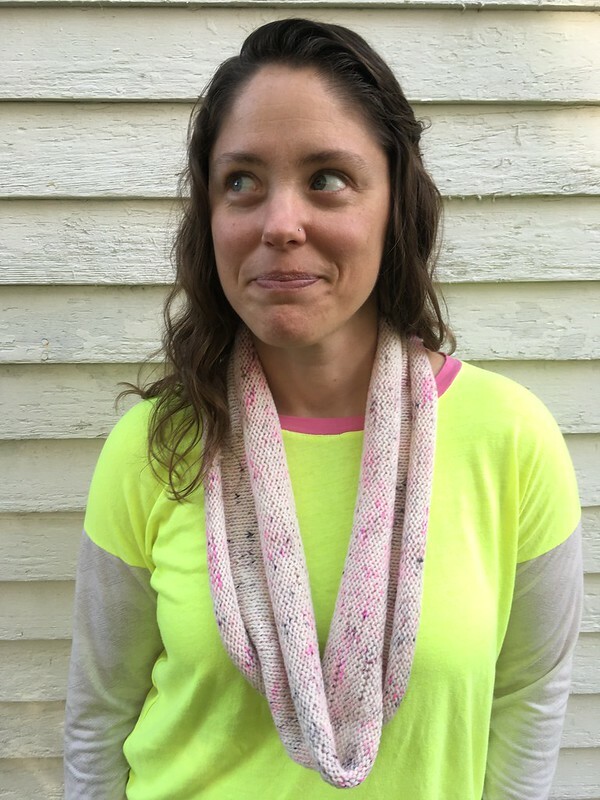 I had known how to sew a little, but after finally stumbling out of the fog of motherhood in the baby years, I really discovered sewing, and I never looked back. 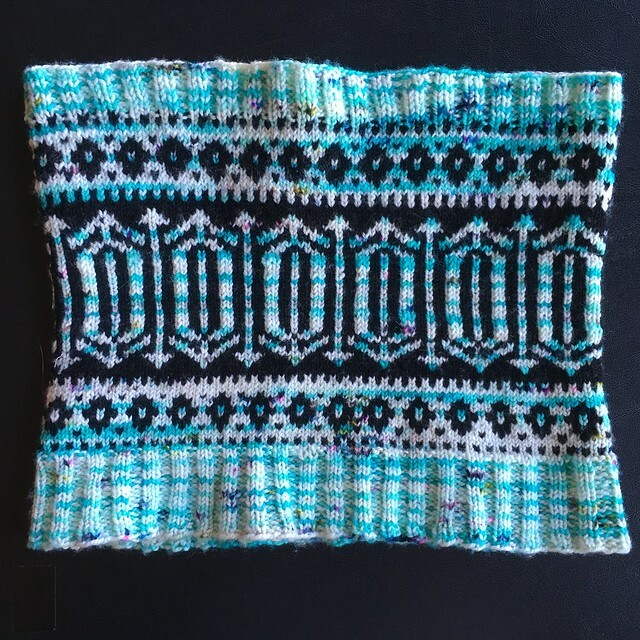 Since then I’ve struggled to find just the right knitting projects when I get the urge to dip my toe back in. 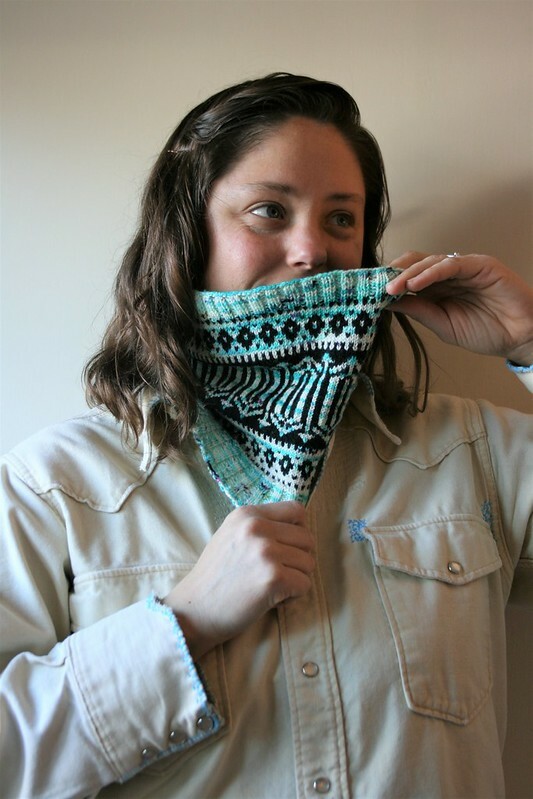 I want something where my propensity to knit large won’t ruin the project and where I can still talk or watch TV while knitting. 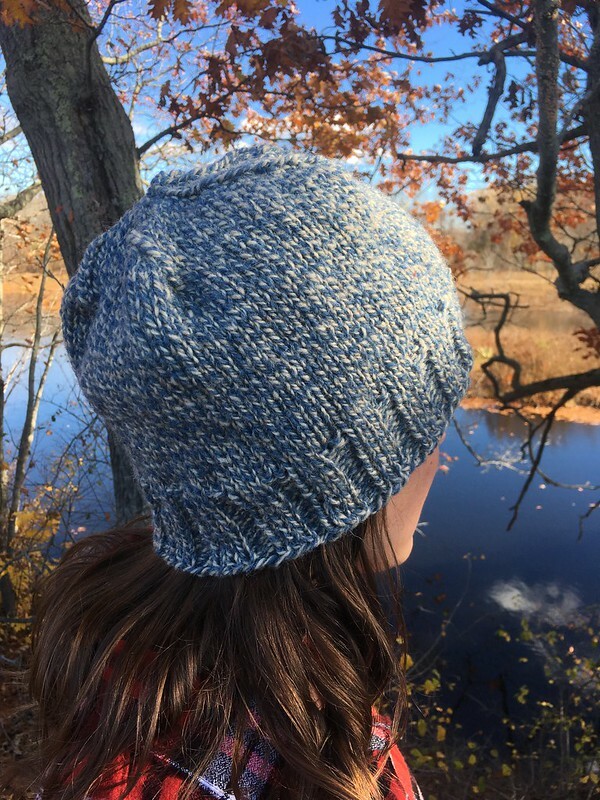 This fall, I had a realization: I don’t want to challenge myself in the knitting arena like I do with sewing. 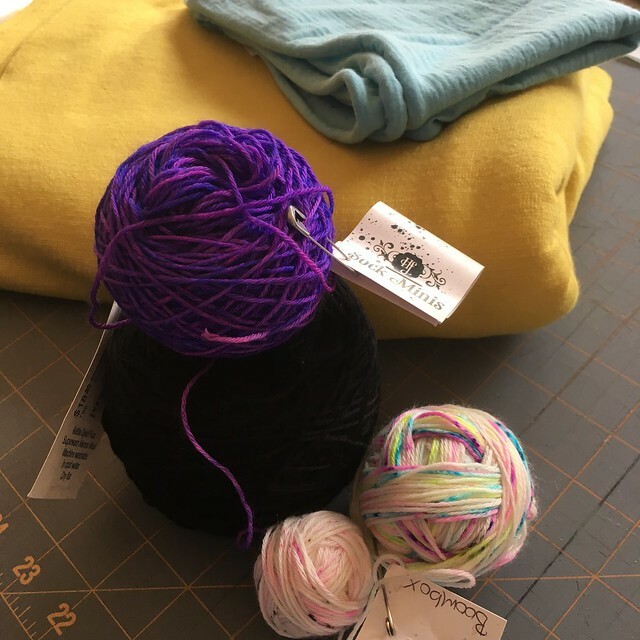 I want a project I can do without too much thought so I can expend my mental energy on improving my sewing skills, while my knitting, like a good cup of coffee, can be the background pleasure in a shared conversation or a night spent watching something fun on TV. 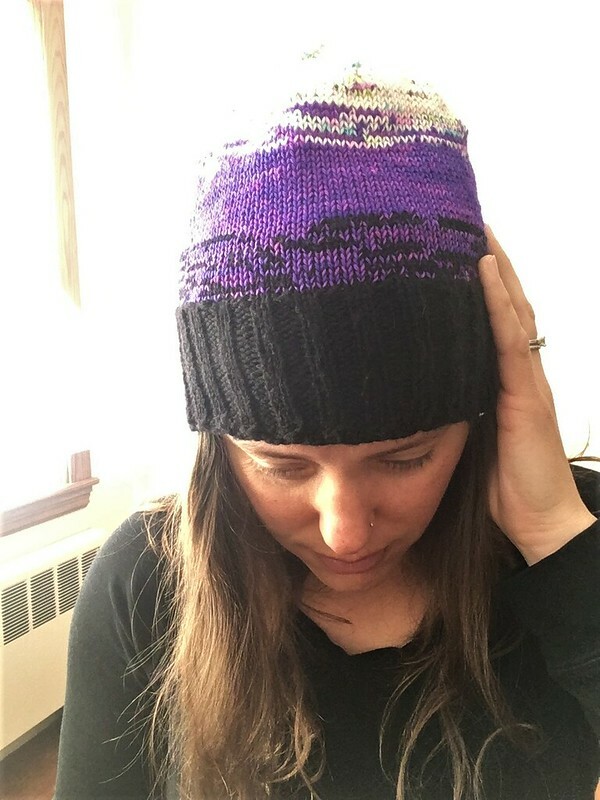 Add to this that I seem to always want but never find the perfect winter hat and you have this project. I still have quite a lot of yarn from a Yates Farm Yarn sale when knitting was my obsession, and I still really love it. 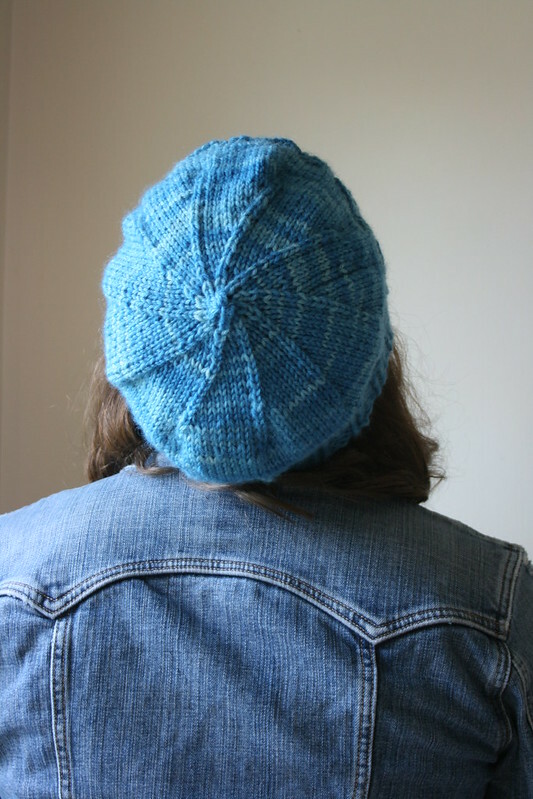 I decided to dig into that stash, find a yarn I wanted to use, and make another attempt at the perfect basic hat. 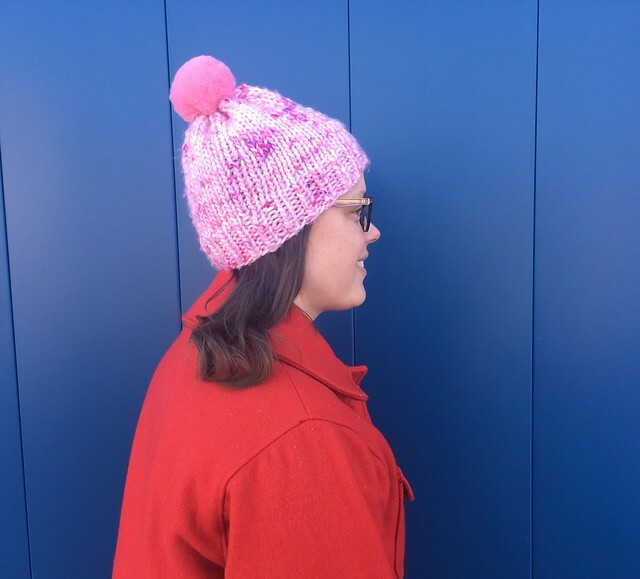 I found that opportunity in the aptly named Basic Hat Pattern by Nerdy Girl Knits. 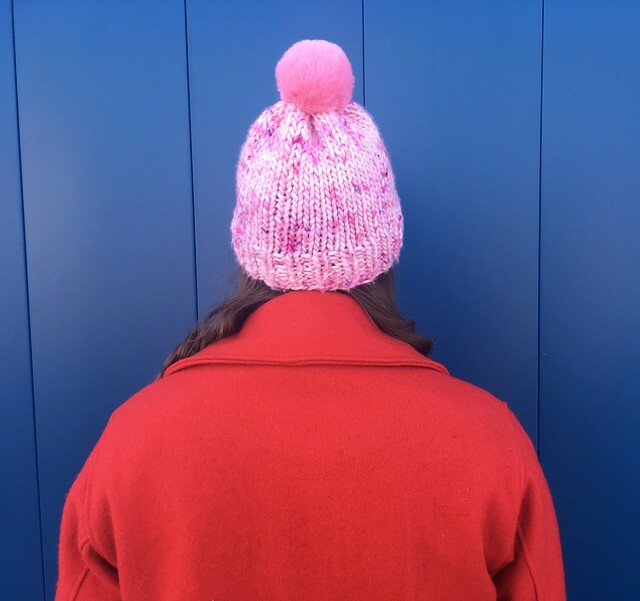 It had the ribbing I wanted at the bottom and the uncomplicated top that would allow me to knit while paying attention to other things. 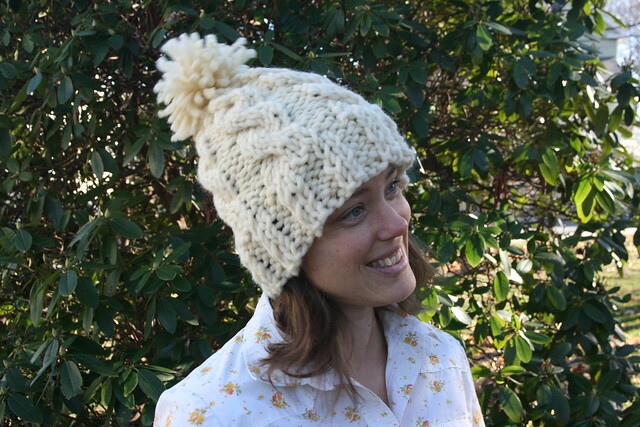 It is a cozy hat, and I love the yarn knit up, even though I wish I had made it slightly smaller. I’ve already been wearing it, and I may wet it just a bit and throw it in the dryer to see what happens, per a more experienced friend’s directions. Maybe that will help it to shrink down just enough. 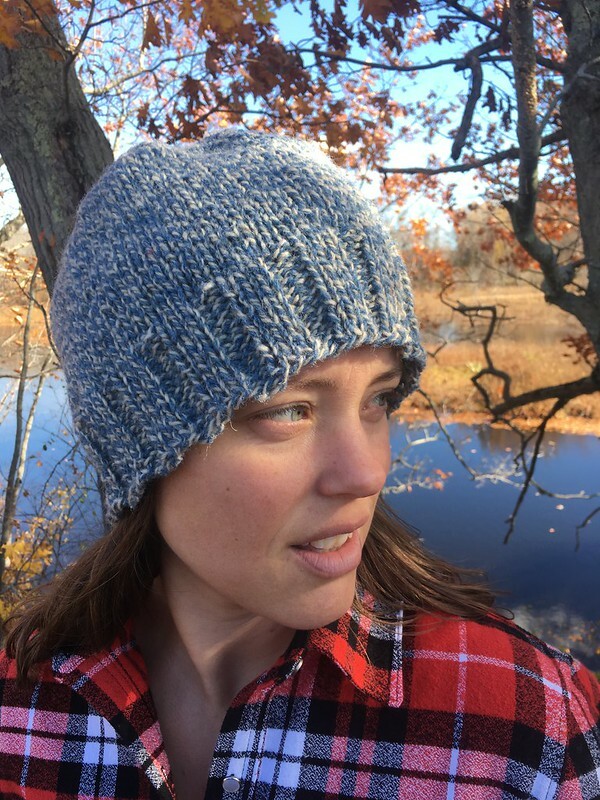 I recommend this pattern if you are looking for a basic hat with ribbing. 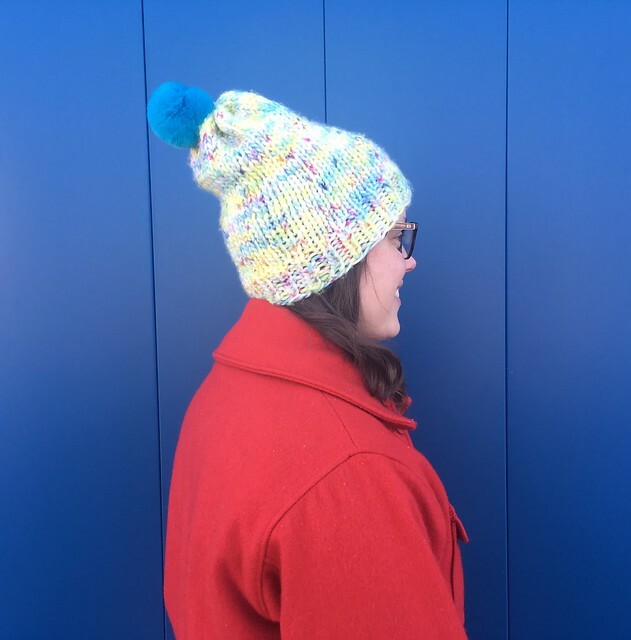 It’s a nice pattern and comes in three adult sizes (and it’s free!). I think a beginner could do it, and an expert could easily make several. I got them at The White Elephant Antique Shop in Essex, MA. They are weird and way more fun than they should be. Toby Mac’s newest album, This is Not a Test, is pretty cool. It’s fun and upbeat, and features a lot of different artists and styles. It’s been getting a lot of play in our house. The Maker Style Podcast. This podcast is still pretty new. I’ve really been enjoying it as it focuses on garment sewing, a topic I don’t tend to find a ton of podcasts on. Hi, friends! 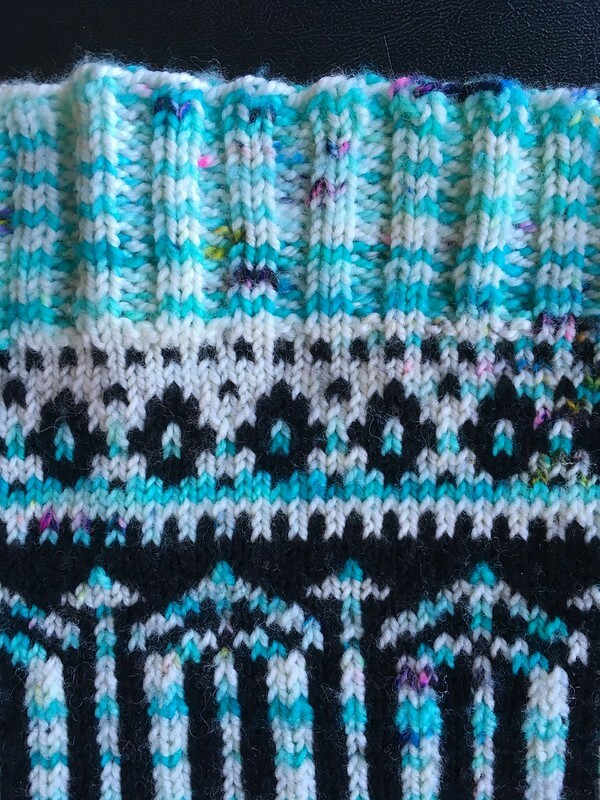 Today will be a little different, since I have a knitting project to share! 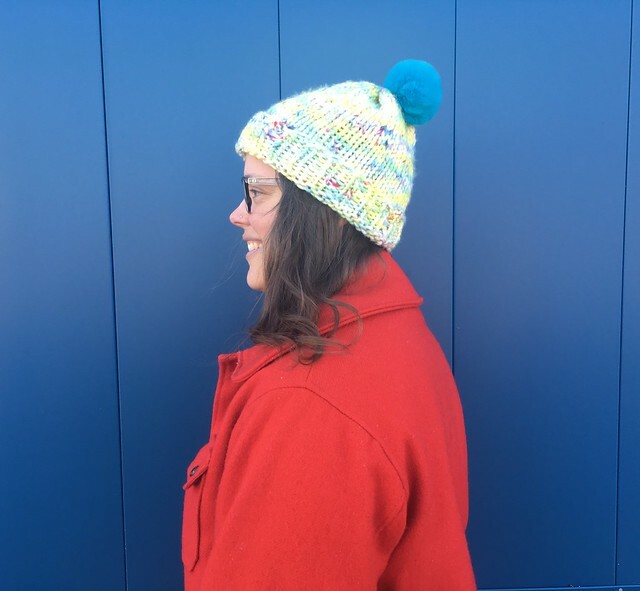 Like many sewing people, I also like to knit, although after a few sweater disasters (for the most disastrous, click here), I’ve slowed down considerably. Before I really came to sewing, knitting was my passion, but for the past three years, I haven’t done much of anything in that arena. 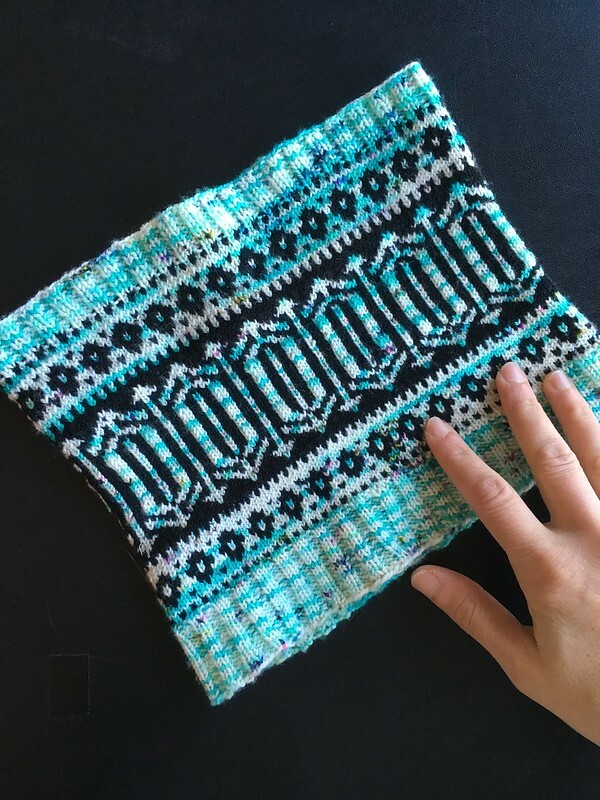 I’ve been missing it, though, so the search has been on for a pattern that is fast and easy enough to do while watching TV or chatting with other people, but also interesting. 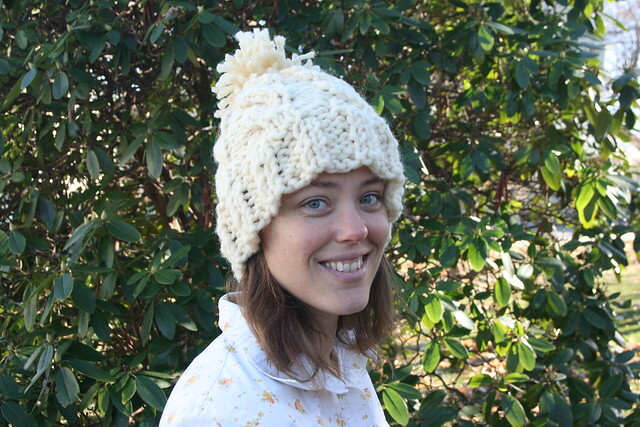 And I think I found it: the Chunky Cable Knit Hat, a free pattern by Lula Louise. I can’t remember exactly how I found this–it may have been through Google or Pinterest, but it was just right. 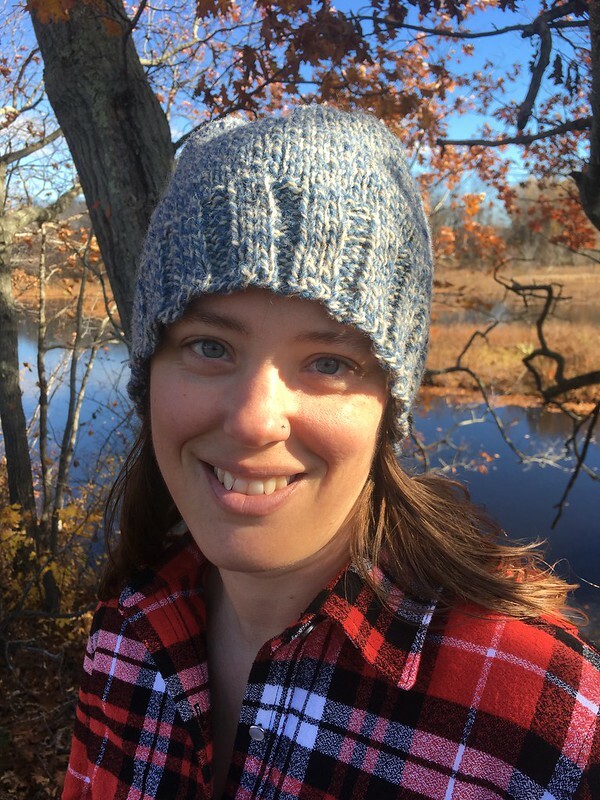 I still have some great chunky yarn left from this awesome yarn sale in Vermont, and I wanted a fun, super bulky, chunky hat. I’m so thankful to my husband for taking these pictures. (Thanks, Babe!) We had just taken the pictures for my button-down shirt, when I realized we could get these done, too. This explains the funny awesome hairstyle I’ve got going on, but then, once we had taken all our pictures and were ready to run back inside (it was getting cold, and we were hungry), we realized one of our daughters had photo-bombed all of our pictures, and we had to shoot them again. That really endeared my husband to blog photography. Now it is his favorite thing! OK, no. That’s a lie. This picture shall be titled I love taking blog pictures! Now we’re just getting silly. Let’s get back to the pattern at hand. We should talk details. Because I tend to knit all things that are elephant-sized, I made the small. This was a good choice for me. I used size 13 needles, and my chunky wool yarn from the Yates Farm Yarn sale (you can see a post from another blog on this sale here). 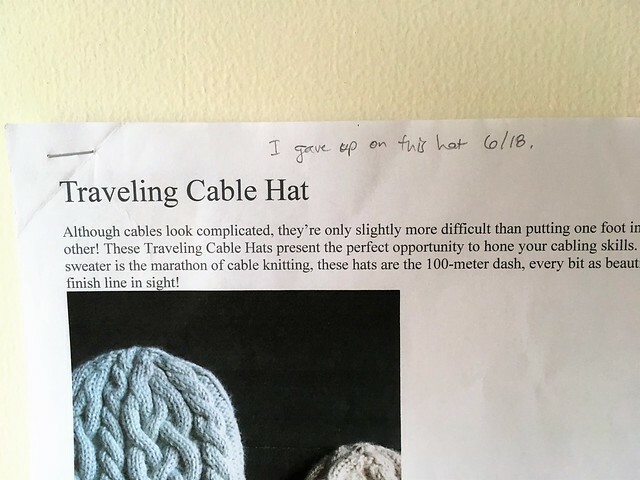 I have minor cabling skills, and these were just right for me, especially as my knitting skills are pretty rusty. 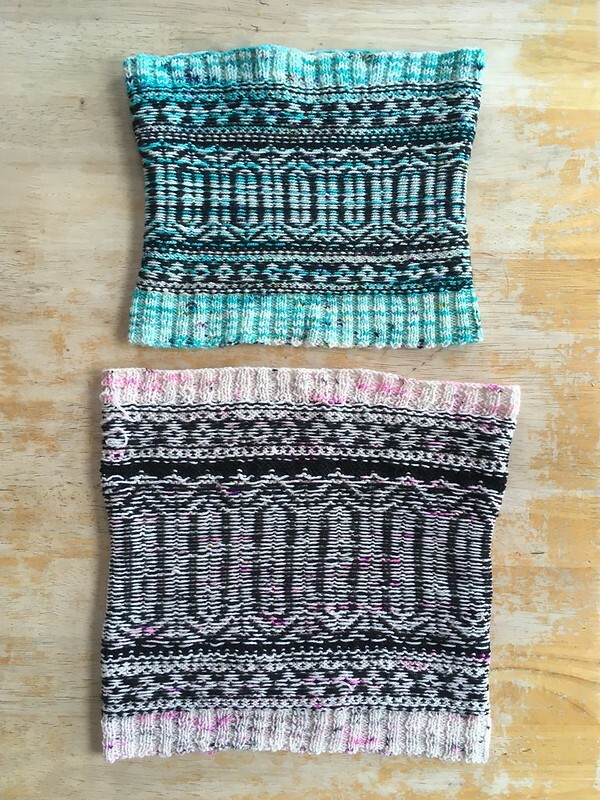 The pattern is knit flat and then you sew it up at the end. You may be able to see my seam in the back in the picture above. 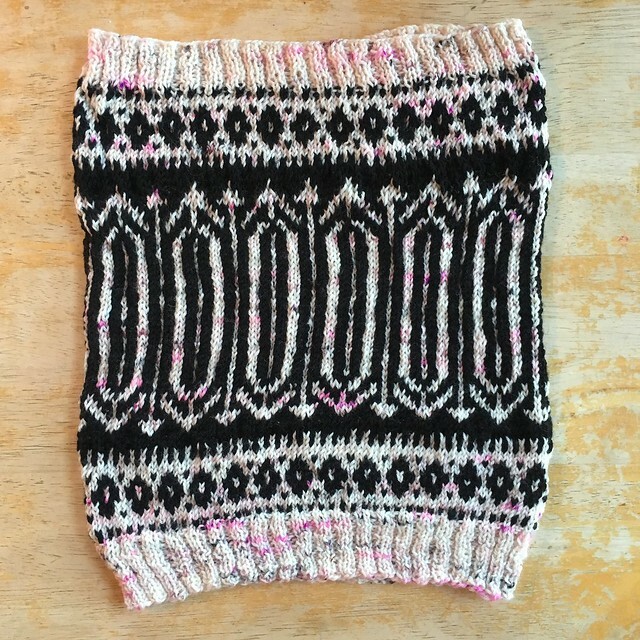 This probably took me two shorter nights of knitting. After I was done I also remembered one reason I stopped knitting so much. 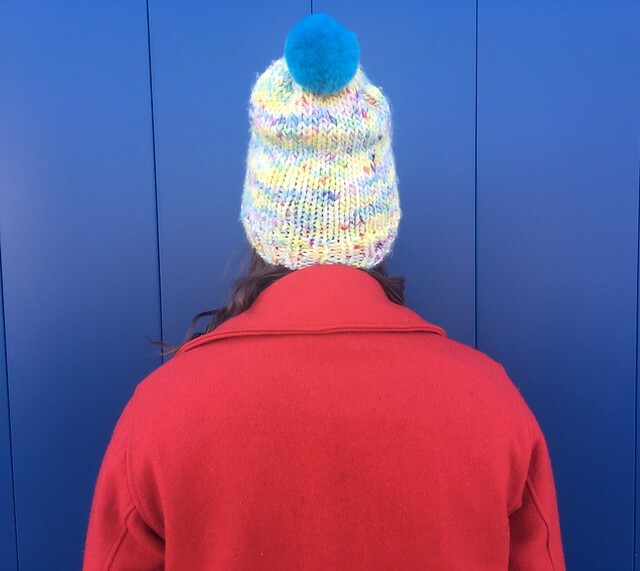 I’ve gotten into the bad habit of knitting with my shoulders hunched, so I had a huge tension headache the next day. Time to redevelop good habits! 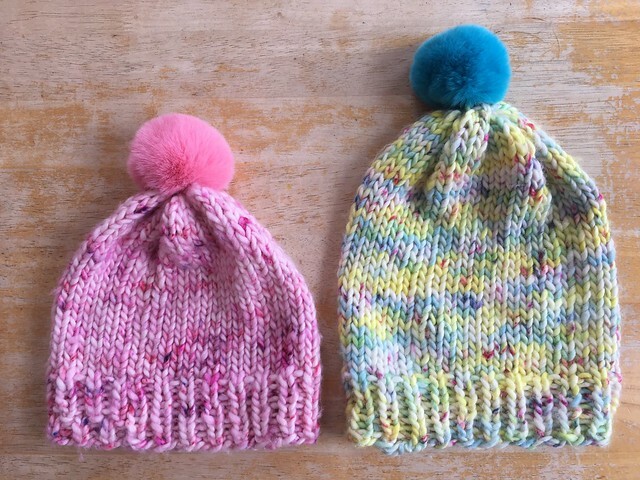 The pom-pom on top was really fun to make. 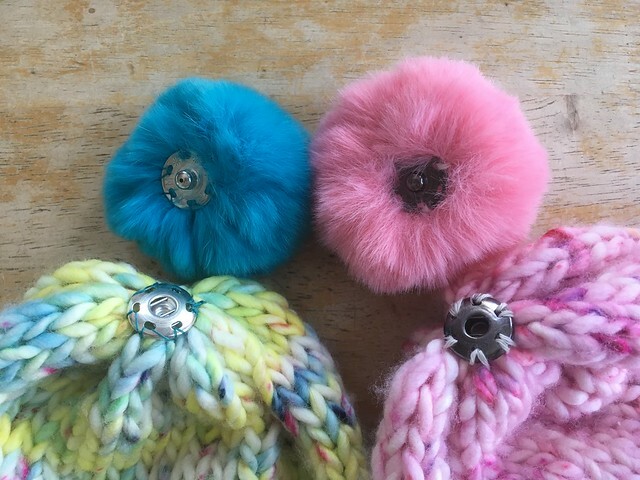 Now I’m on a bit of a pom-pom kick. 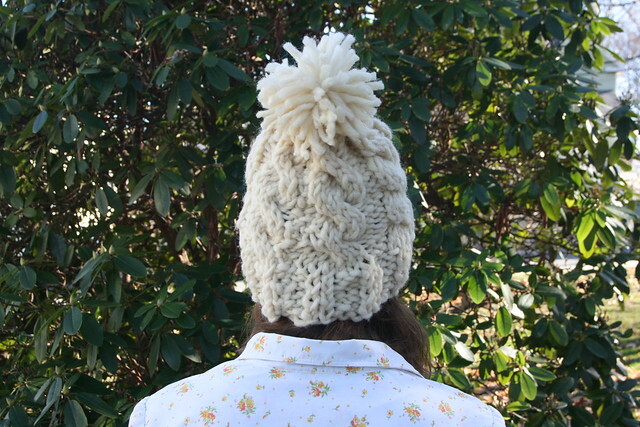 I made this one removable by tying it onto the hat with some string in case I ever need to clean the hat and want to protect the pom-pom. 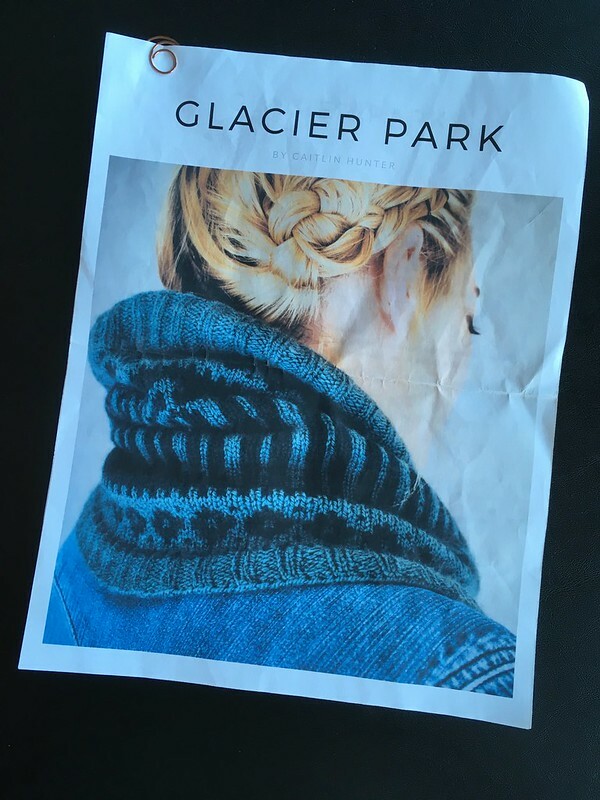 The only issue I had with the pattern was what I think is a typo in the small size directions on Row 9. I think that after “p2tog*,” it should say “repeat to end” rather than just “p2tog*, end”. As far as fit, I do have to push it onto my head just a little bit. 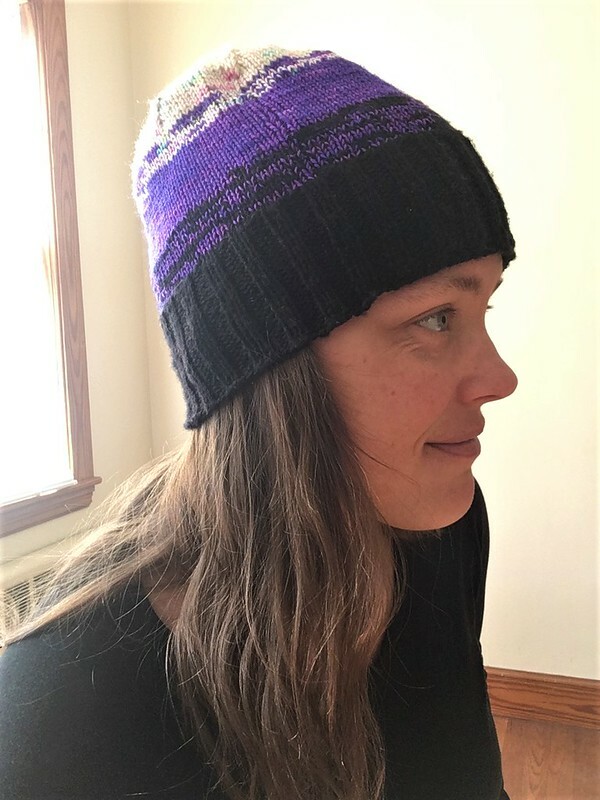 I don’t know if this is because of the pattern or my knitting, but the ribbed section is a little looser than I would like, so maybe I will run a few rows of elastic thread through it at some point. Once I push/pull it on, though, it’s nice and cozy. 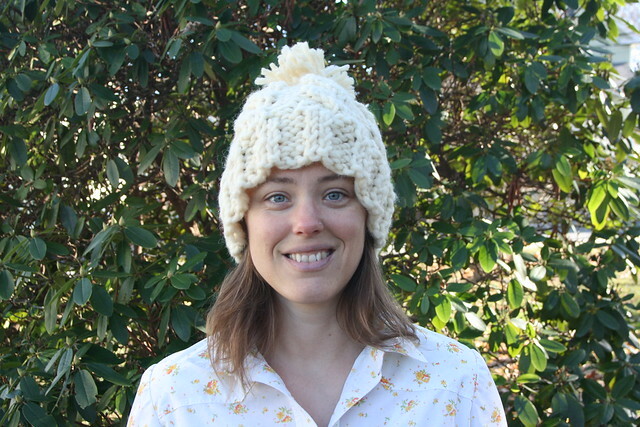 So, my final analysis is that I like the hat a lot and would knit it again. 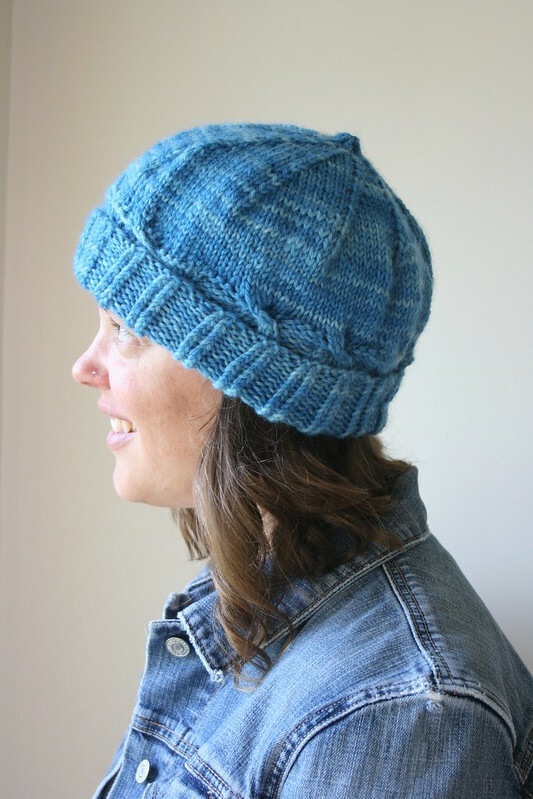 This is a really fun free pattern because it knits up quickly and would be an easy first cabling project.